What is great about Jewellery pieces is they can add a unique touch to any outfit of your choice. Accessorising using jewellery can either compliment an outfit and bring a look your wanting to achieve, together. If your wanting to make a statement with your jewellery pieces, than down playing an outfit, can really make your jewellery be the centre pieces of your look from day or night. A Touch of Dazzle offer great pieces to either work with your outfit or make the item of jewellery stand out and be noticed. 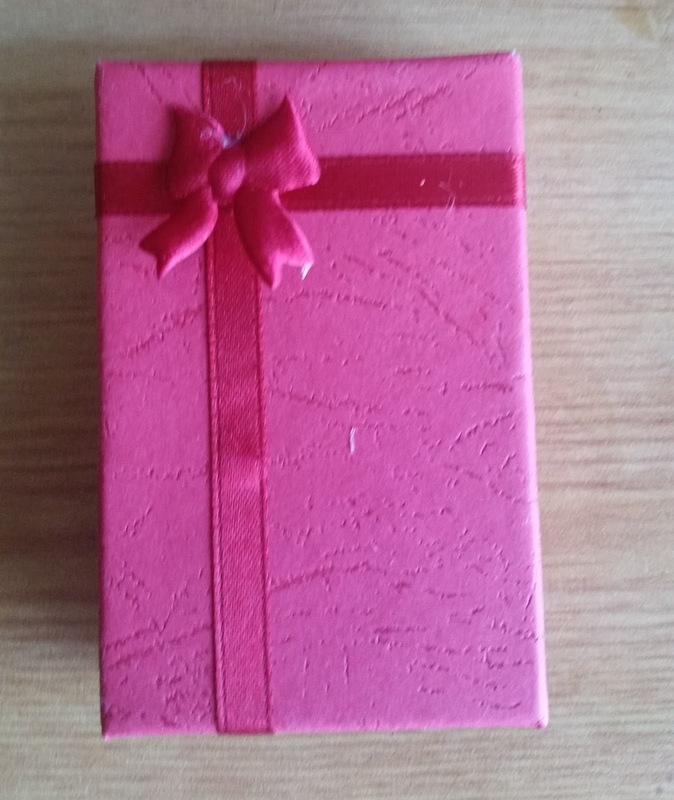 Arrives in a really nice gift box with a bow on the lid. Once opened your be amazed on just how stunning this piece of jewellery is, sitting securely in the box. The shine on this metal with the diamonds placed around the circle give this piece a stunning look. 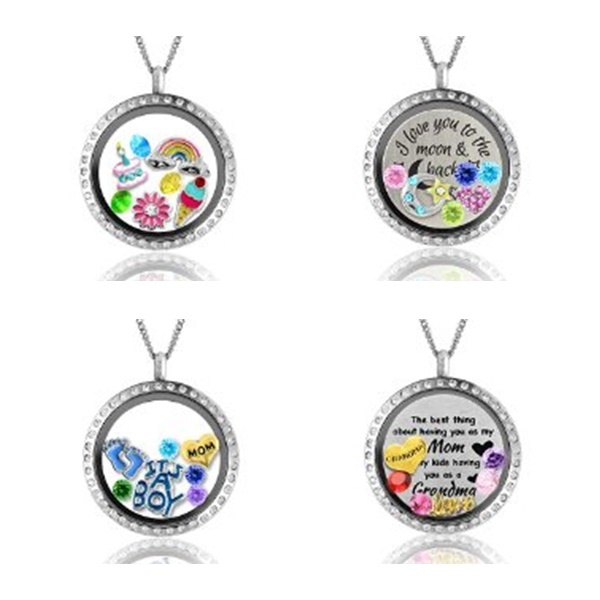 The clear see through window helps make the charms stand out and being see through on both sides, it wont matter if the circle faces the wrong way when wearing it. To open there is a little groove on the side that is really easy to open and to close, they fit back together securely. What is great about this stunning piece is that it is suitable for any occasion or age range. What is also great is you can change the charms to suit your own personal taste or someone Else's to reflect their personality. 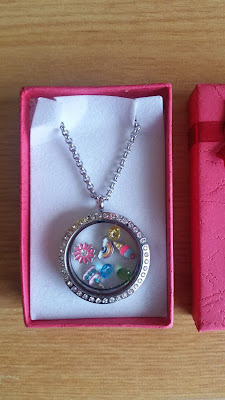 There is enough room to add as many charms inside as you like as its comes with seven charms already. The chain that comes with it is quite long and easily adjustable to suit your personal length on how you wear your necklaces. 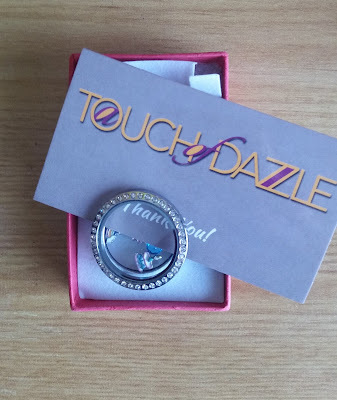 A Touch of Dazzle it would make a lovely gift for yourself or for someone else.